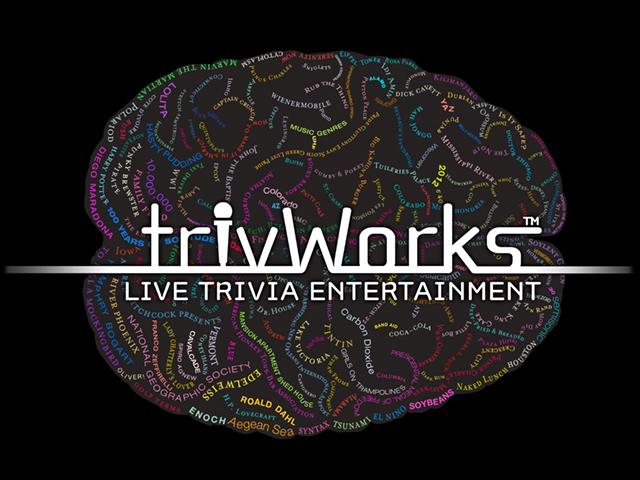 TrivWorks is a corporate entertainment and team building company specializing in live customized trivia events. With an office in Long Beach and servicing all of Southern California, the West Coast and surrounding states, we produce incredible fun, laugh-filled interactive event entertainment for audiences as small as 15, to 1,500+! Call or Email us today!